As an Accredited Practising Dietitian and Registered Teacher I would like to work with you to promote better dietary and healthy eating choices for your patients. Some may have obesity and/or diabetic problems and will immediately benefit from a change in their eating habits. It is in this area that my expertise and experience can be of assistance. 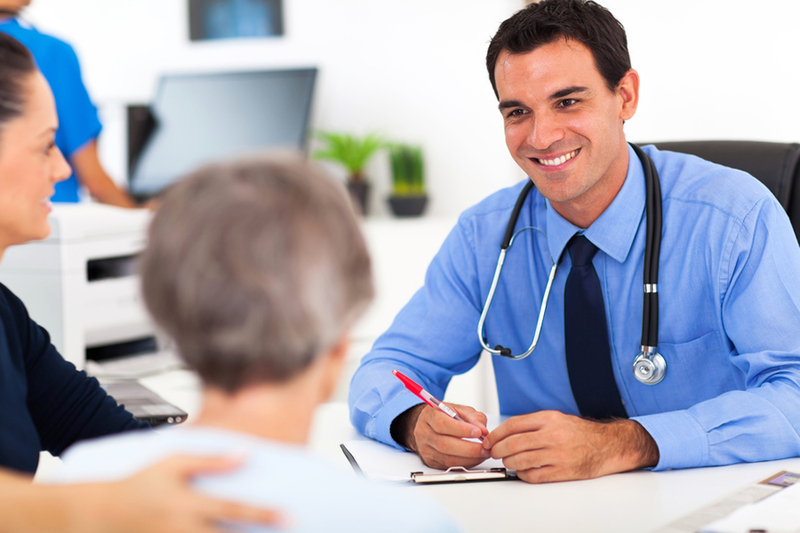 I have established a practice where your patients can discuss their situation. They can receive good advice, publications and specific material to help them make the right dietary decisions when food shopping. Your patients will also benefit from expert advice on the healthiest methods of cooking their food. My background and experience equips me perfectly for this service. After graduating from University of Surrey (UK) I have been continuously employed in the food industry and also gained an MBA from James Cook University Cairns. At Cairns TAFE I was principal cookery teacher while also working as a dietary consultant for hospitals in Cairns and the Tablelands. With a Diploma of Environmental Sustainability, a qualified chef and member of the Dietitians Association of Australia I have a wealth of expertise to assist your patients. Experience with community groups in Cape York and the Torres Strait Islands has equipped me with the knowledge to give measured advice to your indigenous patients. You and your patients can be assured of expert, responsible dietary advice based on qualified and years of experience. Most health funds have levels of cover that give a rebate for visits to Accredited Practising Dietitians. Your patients may also get a rebate through the Medicare Benefits Schedule (MBS) primary care items for a chronic health condition (such as type 2 diabetes) that you are coordinating as their GP. Medicare rebates are also available for people with type 2 diabetes attending sessions run by an Accredited Practising Dietitian. Finally, thank you for your time. I look forward to a mutually beneficial working relationship with you and your patients.